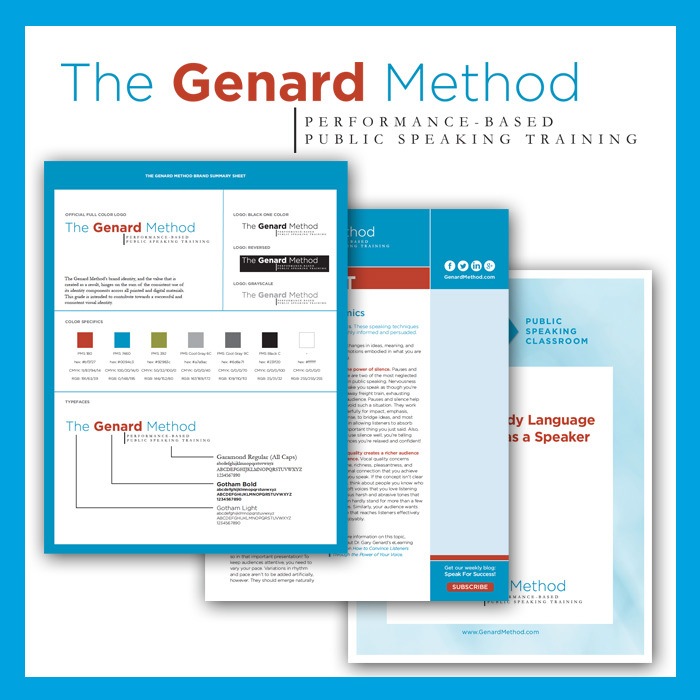 The Genard Method (formerly Public Speaking International), the speech coach consulting firm of Dr. Gary Genard, was looking to expand its business by creating an online hub for free and paid public speaking resources. 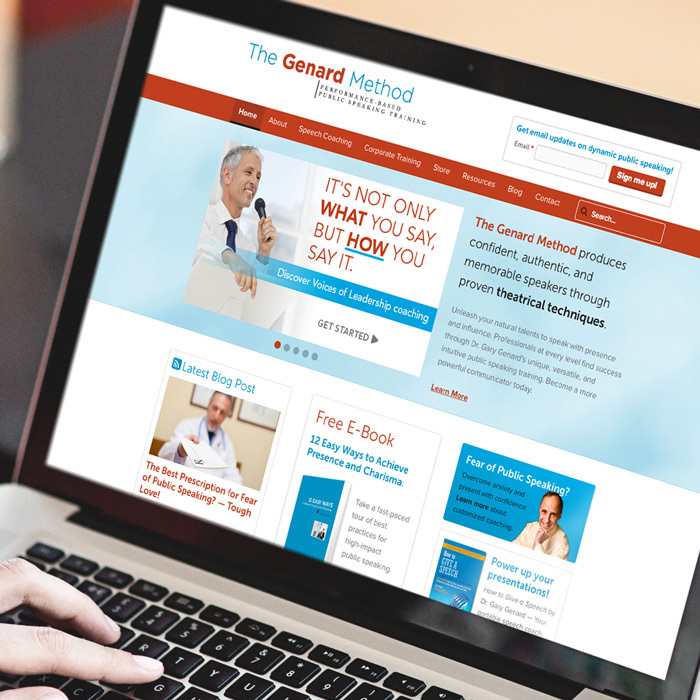 With plenty of great content but no consistent branding, The A Group rebranded The Genard Method, creating the new name, a new logo and templates for their content resources, allowing them to create a consistent product. To reflect the new brand, and to create the functionality needed for an online business offering, we redesigned and rebuilt their site on TAG Tools. 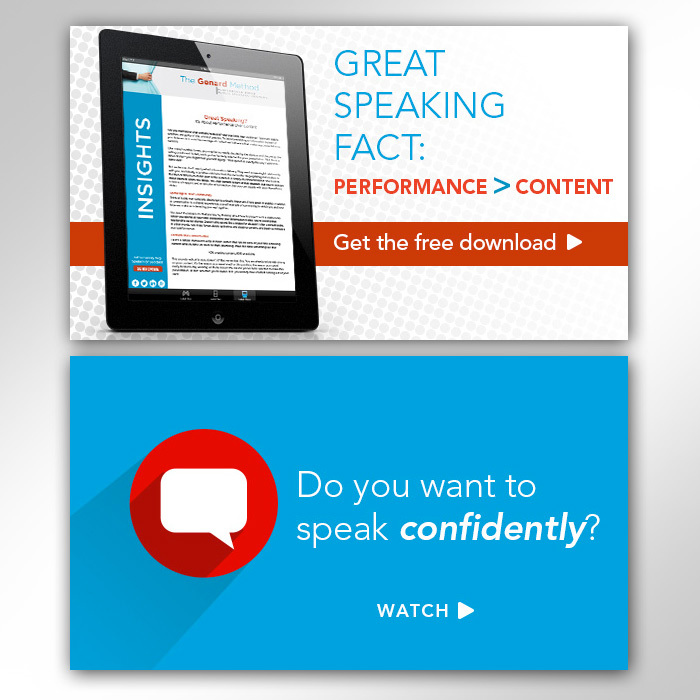 Full integration with Hubspot makes it easy for them to manage resources, data, and promotions. 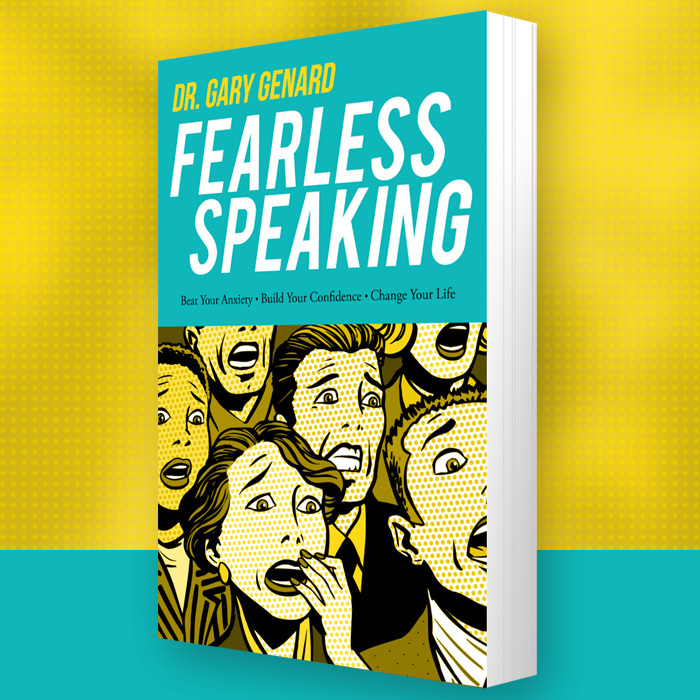 We partnered with Dr. Genard on the product development and publishing of his new book, Fearless Speaking. Our creative team designed an eye-catching and fun cover to capture the spirit of the book, and our team worked with the Genards through the self-publishing process. 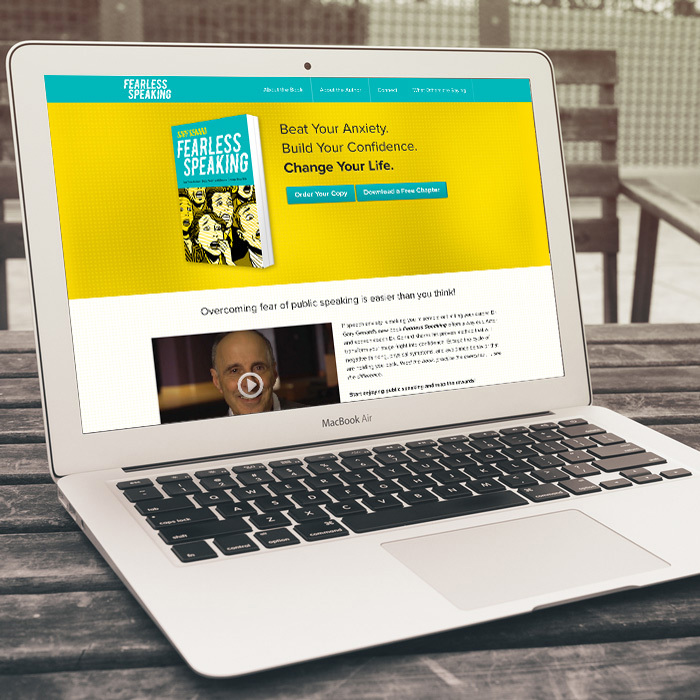 We also developed a marketing plan for promoting the book that included a landing page for the book, public relations, social media, blogger outreach and creating a review team. 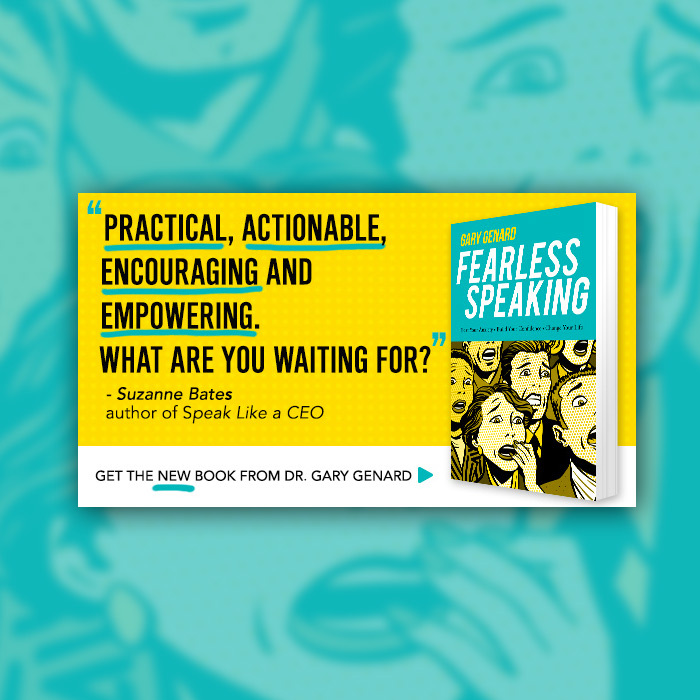 The book launched with a splash across various blogs and media outlets.